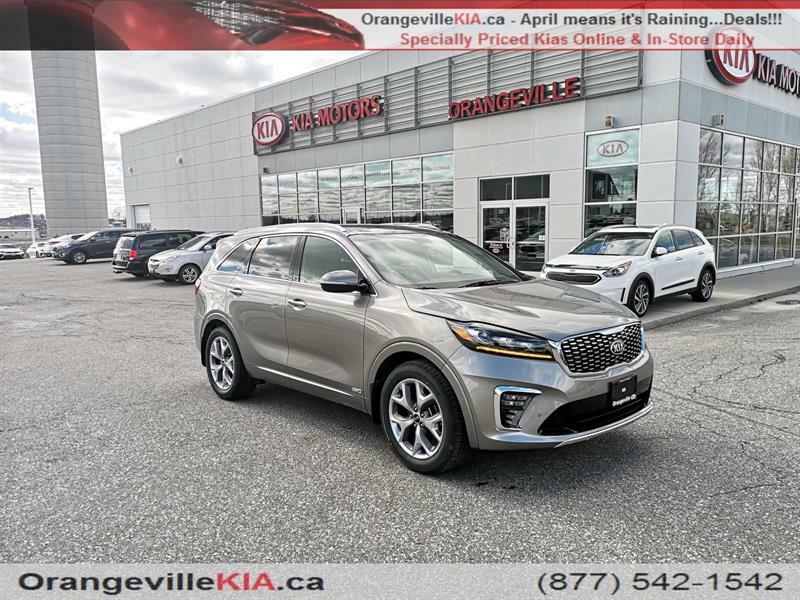 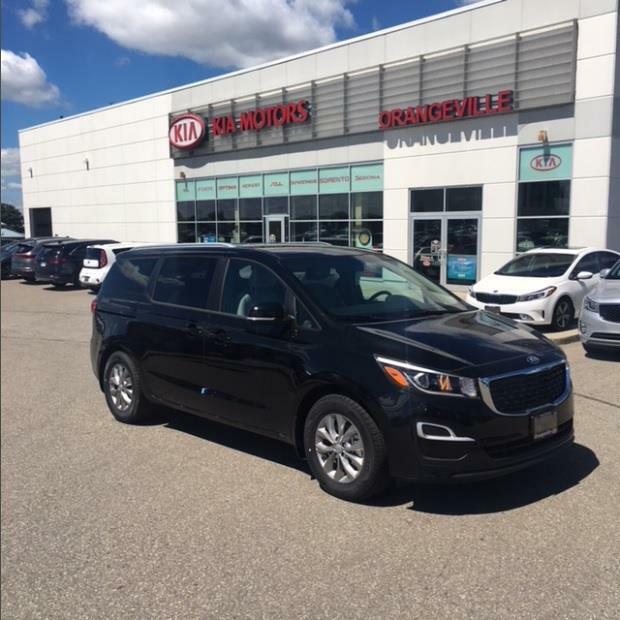 Discover Orangeville Kia's constantly updated inventory of new Kia cars and SUVs in Orangeville near Toronto! 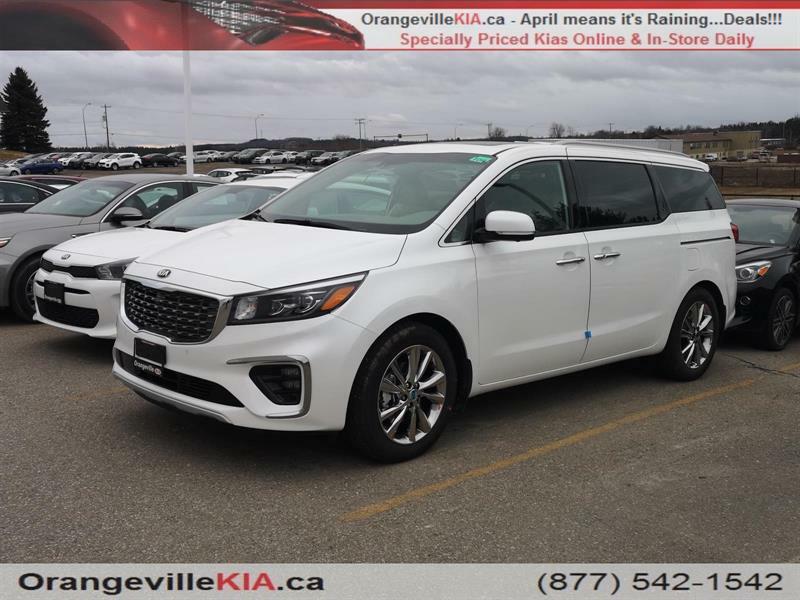 At our dealership you'll be able to choose from a wide range of in-stock new Kia Rio, new Kia Soul, new Kia Sedona and other popular models. 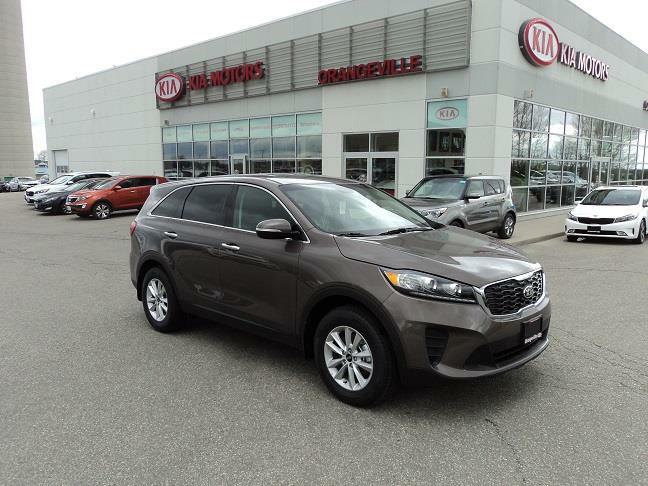 See up close the different available models and trim, and learn about the features and option of each new Kia model in our inventory to help you make the right buying decision! 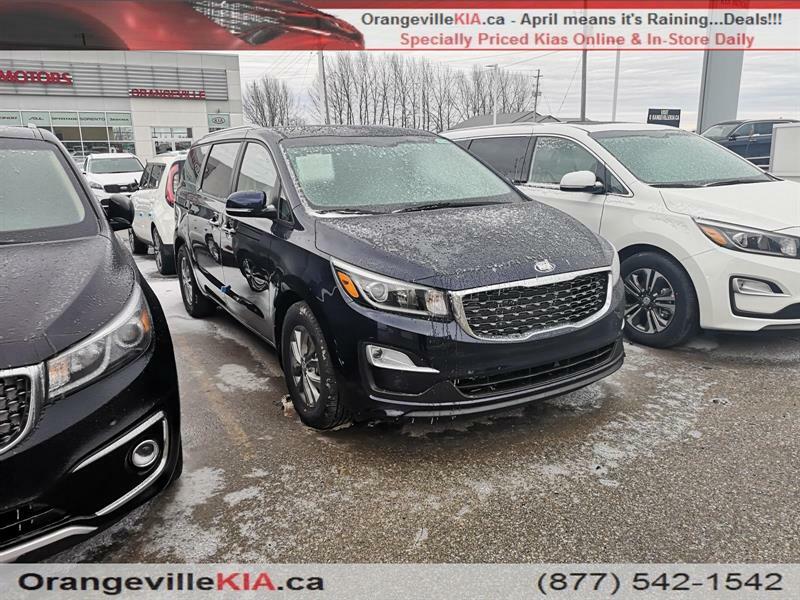 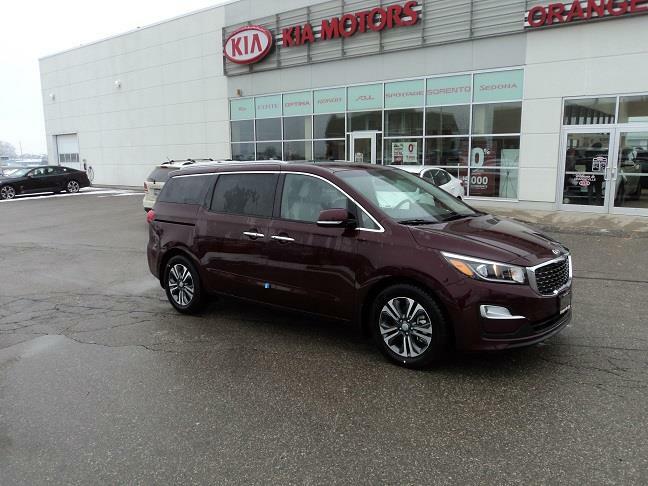 Our online inventory of new Kia vehicles in Orangeville near Toronto is fully updated on a daily basis. 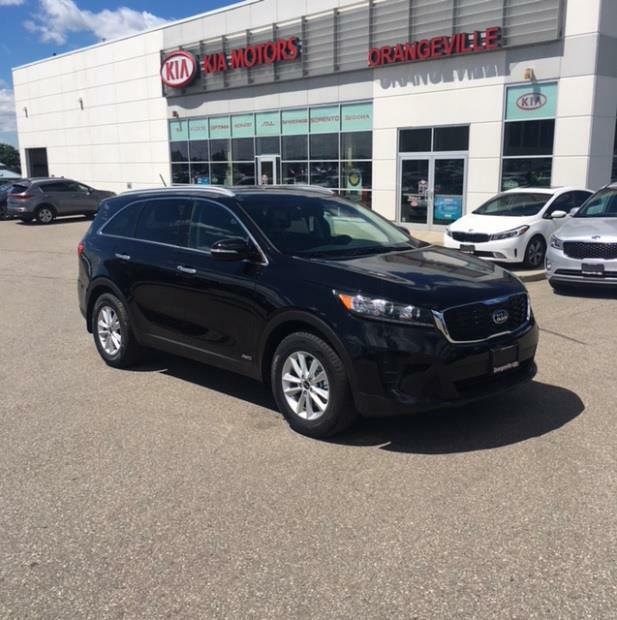 At all times you can also learn more about our financing and leasing services, consult the latest Toyota manufacturers' promotions, and get in touch with us by email or by phone at 1 855 291-4328 for answers to all your questions! 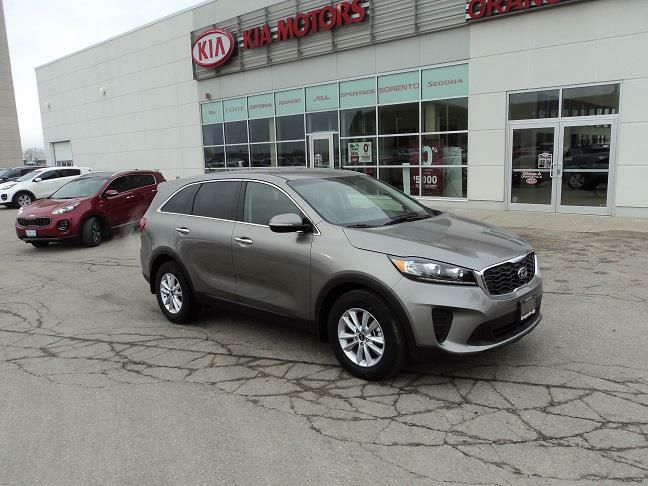 We invite you to learn more about our Kia Member Rewards Program. 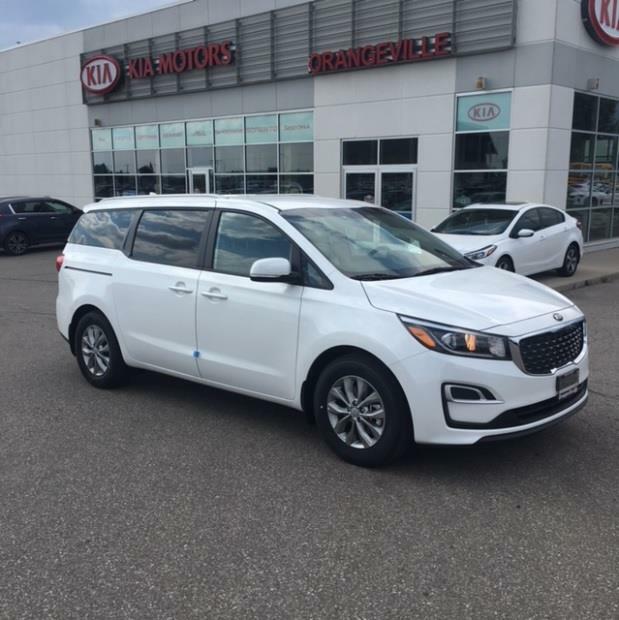 We'll be happy to fill you in on the Graduate and Military rebates that may be available to you, as well as other great Kia programs like the First-Time Buyer's Program, New-to-Canada Program and Supplier Pricing!